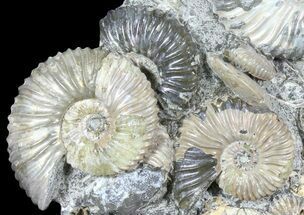 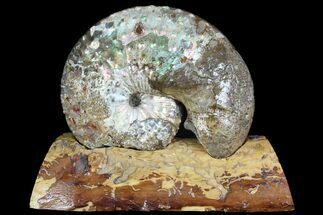 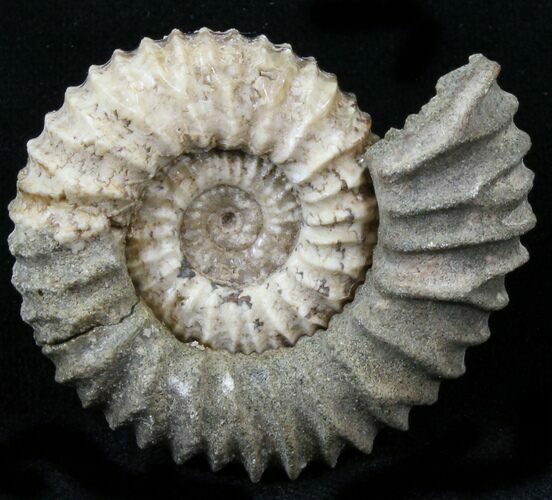 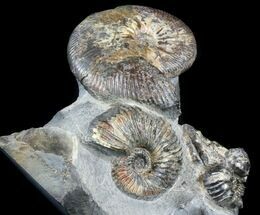 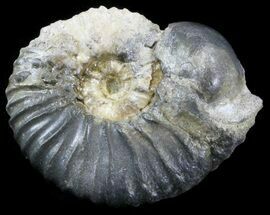 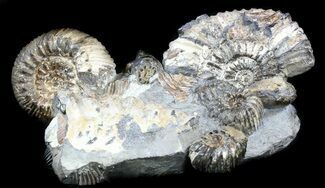 This is a rather uncommon Pavlovia raricostata ammonite from the Yatriya River in Siberia, Russia. 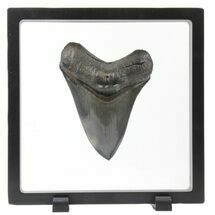 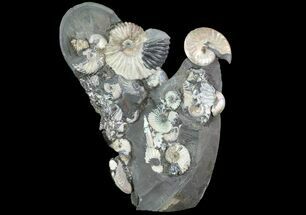 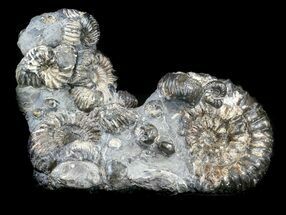 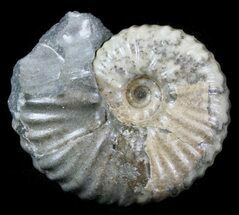 They have a distinctive ribbed shell and are Late Jurassic (Tithonian Stage) or approximately 150 million years old. 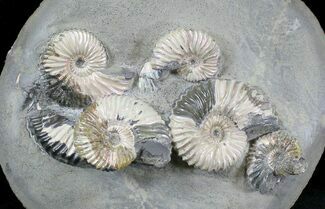 The ammonite has been completely removed from the surrounding rock.